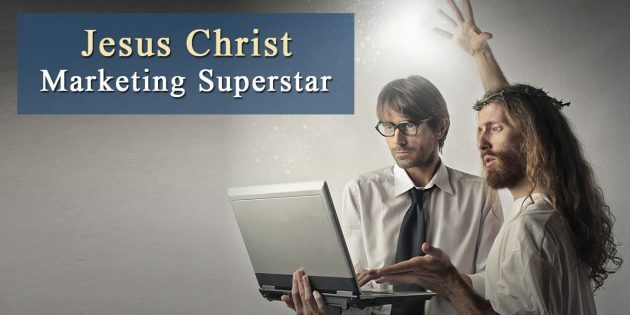 Was Jesus Christ the Founder of Modern Business? But hang with me for a minute and I’ll plead my case. I’m reading a fascinating book right now by Bruce Barton called The Man Nobody Knows. ***SIDE NOTE*** Most of you have probably never heard of Bruce Barton, but his name was once a household word. His book was a best seller in 1925. He dined with presidents and kings. He served in Congress and his ideas have made companies and men rich! 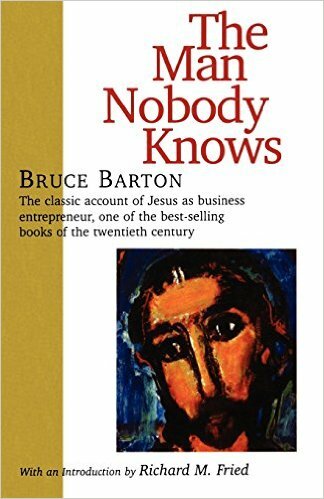 Anyway, in The Man Nobody Knows, Barton declared that Jesus was the founder of modern business. Jesus took 12 unknown men (fishermen, small-town businessmen, and one tax collector – a member of the most hated element in the community) and he made them salespeople for His organization … an organization that has spanned the globe and touched millions of people for thousands of years. Now whether you’re a Christian or not, there’s no denying the impact Jesus has had on this planet. And do you know the primary way that Jesus “marketed” his organization? And such is the power of stories in your marketing. Stories are a way for your message to be delivered indirectly. If you command someone to do something in a direct, forceful way, they’ll usually resist. But if you give that exact same instruction as a suggestion within the frame of a story, people are much more likely to comply. And this Saturday, I’m hosting a Free LIVE webinar where a friend of mine and I will show you exactly how to use stories in your marketing to get same-day leads, sales and enrollments for your business. The stories don’t even have to be your own. So if you’re brand new or don’t have a lot of results yet, you can tell someone else’s story (which is often more powerful and effective anyway). Who has bought your product or service and been transformed? Who do you know that had major struggles before using your product or service and today those struggles are gone? Do you know anyone who was doubted and proved everyone wrong with your product or opportunity? These are your parables, the stories that sell people on what you offer. 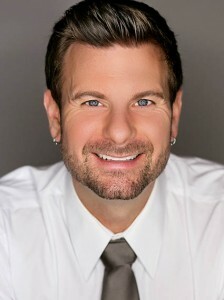 And this Saturday, my mystery guest and I are going to show you exactly how to use stories in your marketing (in a very specific and unusual way) to start getting VERY fast results in your business. P.S. 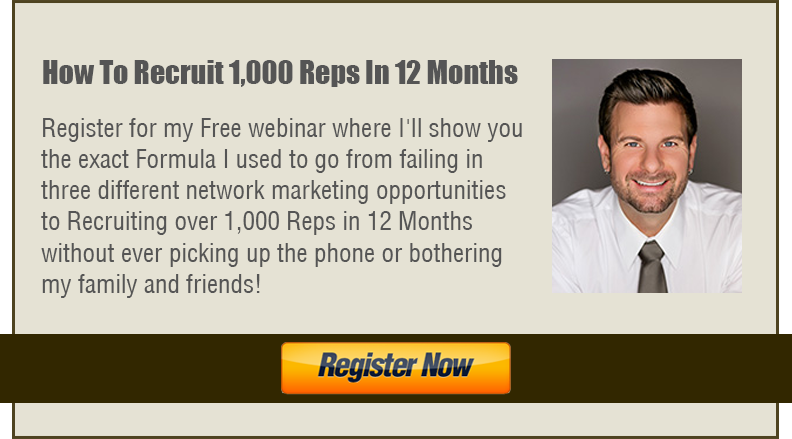 Free 10 Day Marketing Bootcamp Teaches You How to Attract Your Perfect Prospect on the Internet check out this free “Sponsoring Secrets” Training.